Our mission is to fuel joyful and energized lives by providing naturally nutritious products. Wholesome nutrition is the foundation of Pure Goodness and we believe everyone in the world should have access to it. Which is why, current statistics on world hunger are alarming for us. or about one in nine people in the world are suffering from chronic undernourishment. under the age of five die each year from poor nutrition. including 12 million children and 7 million seniors face hunger. have to choose between feeding their families, or paying for housing for the month. 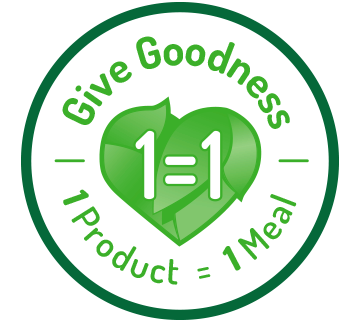 With the purchase of a Pure Goodness product, we will provide enough proceeds to provide one meal to a child in need through our giving partner – The Children’s Hunger Fund. 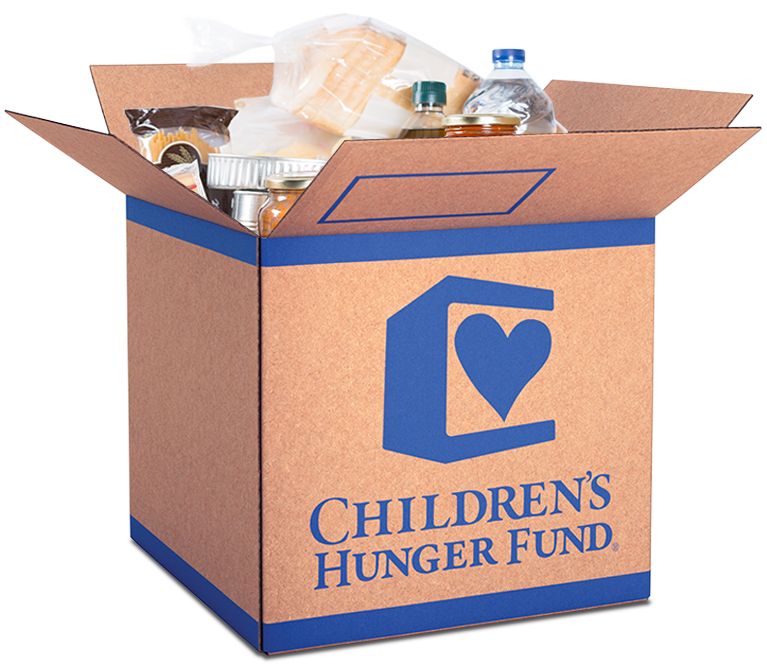 The Children’s Hunger Fund provides nourishing food for hungry children and families across America and around the world . It delivers food packs filled with nourishing items that aim to provide great sources of protein, vitamins and minerals such as legumes, grains, fruits and vegetables. In partnership with the Children’s Hunger Fund, we seek to provide hope to suffering children and families in their communities.